How does winning two tickets to the U.S. Open sound? Pretty great, right? 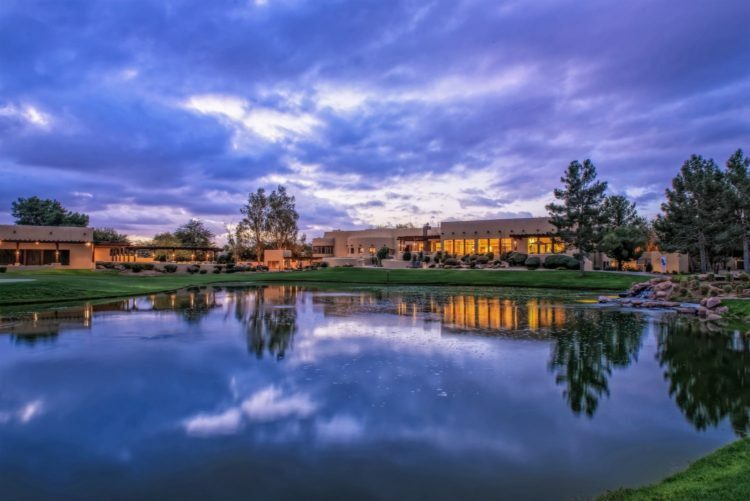 Well, JW Marriott Camelback Inn is giving guests and golf lovers the opportunity to do just that. Through April 30, by playing a round of golf at the resort’s Camelback Golf Club, you will be entered to win two tickets to the U.S. Open as well as a $500 Southwest Airlines gift card! Camelback Golf Club has a great appreciation for and recognition of the value of the game of golf, and a well-designed course. Jason Straka, on behalf of Hurdzan/Fry Environmental Golf Design, was the designer behind Camelback Golf Club — the same designer as the course where this year’s U.S. Open will be held, Erin Hills. 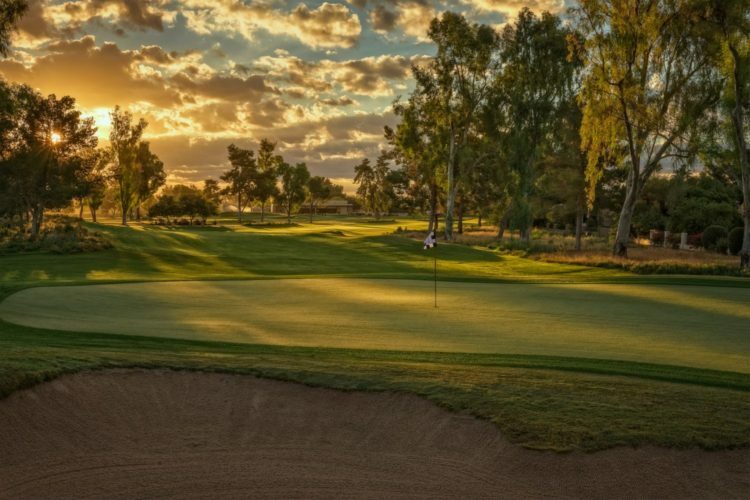 Thus, the connection Camelback Golf Club feels to this year’s U.S. Open is particularly strong, and they want to share their love of the game and of this connection with guests and golf lovers. For more information on this giveway, visit the resort’s website here.